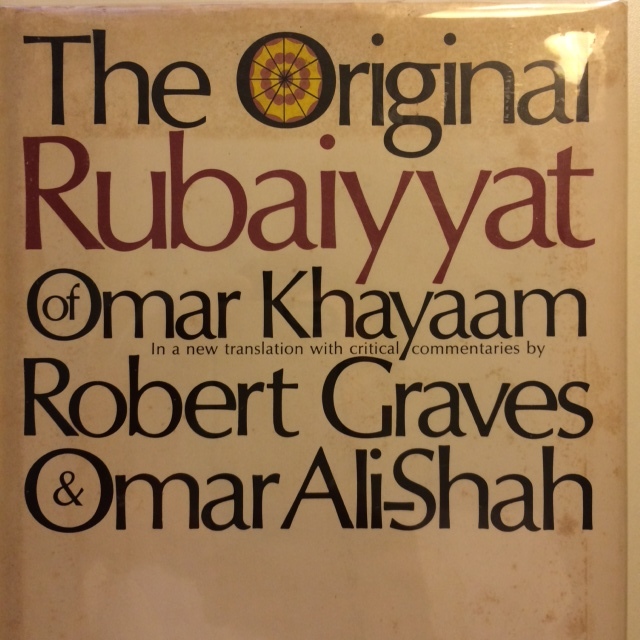 This entry was posted in Uncategorized and tagged criticism of Fitzgerald's Rubaiyat, Graves translation Rubaiyat, Robert Graves and Omar Ali-Shah, the original rubaiyat. Bookmark the permalink. This article shows that this translation is not to be trusted. Later articles have shown that the manuscript was not as ancient as stated and closer related to Fitzgerald’s translation than to any manuscript.